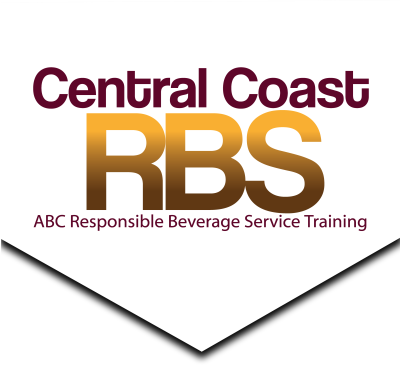 Central Coast RBS is owned and operated by Darin Biamonte, a long time Central Coast resident and UC Santa Barbara graduate. Darin recently retired after serving nearly 20 years in local law enforcement as a Police Officer. In his law enforcement career he worked various assignments including uniformed Patrol Officer, Traffic Officer/Collision Investigator, Police Academy Training Officer, Field Training Officer and 911 Dispatcher. Additionally, he worked collateral assignments on the SWAT Team, Defensive Driving Instructor and coordinated numerous patrol training sessions. A majority of his career involved peer to peer training/instruction and this love of teaching is apparent in each and every RBS training course. During Darin's law enforcement career he also participated in numerous ABC enforcement operations, both uniformed and undercover, including "Minor Decoy," "Operation Trap Door," "Decoy Shoulder Tap" and "IMPACT" inspections. He brings this valuable insider knowledge of local law enforcement and ABC sting operations to his training sessions to give you and your employees the best possible chance of success in meeting ABC expectations. In his spare time, Darin maintains an active volunteer presence in his local 501(c)(3) Non Profit community having served well over a decade in multiple capacities including President of the seven-member Board of Directors in two different organizations. He also served in a volunteer capacity as the Special Projects Coordinator and Social Media Administrator for a local senior citizens center serving low income seniors in the community and currently volunteers at a local off leash dog park. When he's not working or volunteering, Darin enjoys traveling with his wife and spending time with his German Shepherd Nadia.